A homie video by Mike Bricke, filmed in and around Vista, CA. showcasing many of the young talented skaters and spots through out the area. Copies available online at here and at Granduer Oceanside 215 N Coast Hwy Oceanside, CA. 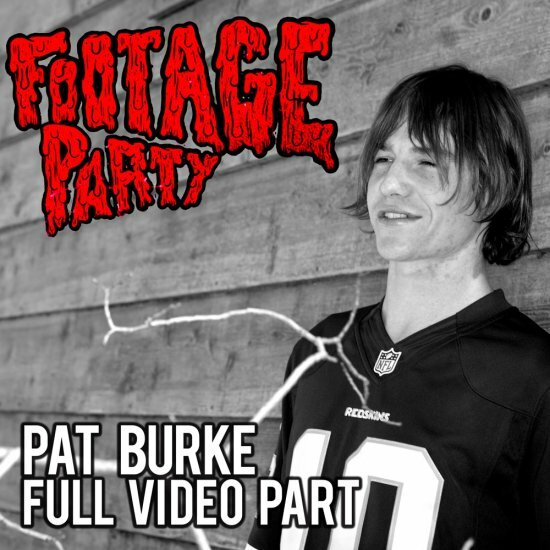 Check out more "Footage Party" edits of left overs and stuff that wasnt used in the vid here. Pat's new ad in the November issue of Thrasher Magazine. King of the Road Winners! Cheers to Jaws and the Birdhouse team on winning this years King of the Road! Jaws' new ad in Thrasher Magazine.